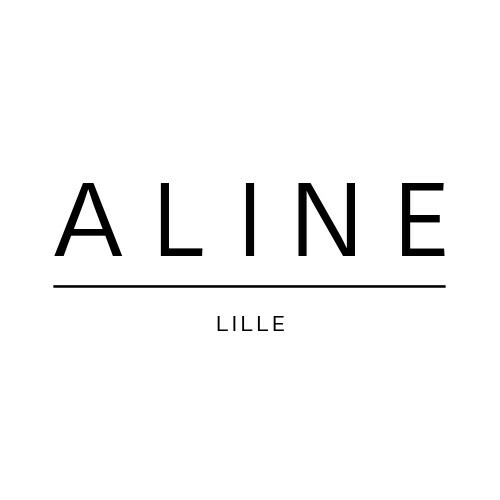 Aline's Fashion is a fashion brand involved in animals well-beeing. It shows its engagement by using fake fur which has become its specialities. 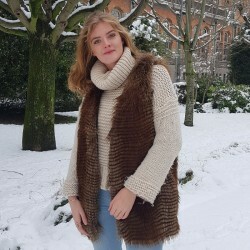 Moreover, the brand is handmade and all the pieces are made at the workshop and are unique items, which can be made to measure and on demand. Accessories and clothes which blend elegance and softness, 100% made in Lille, only for you.